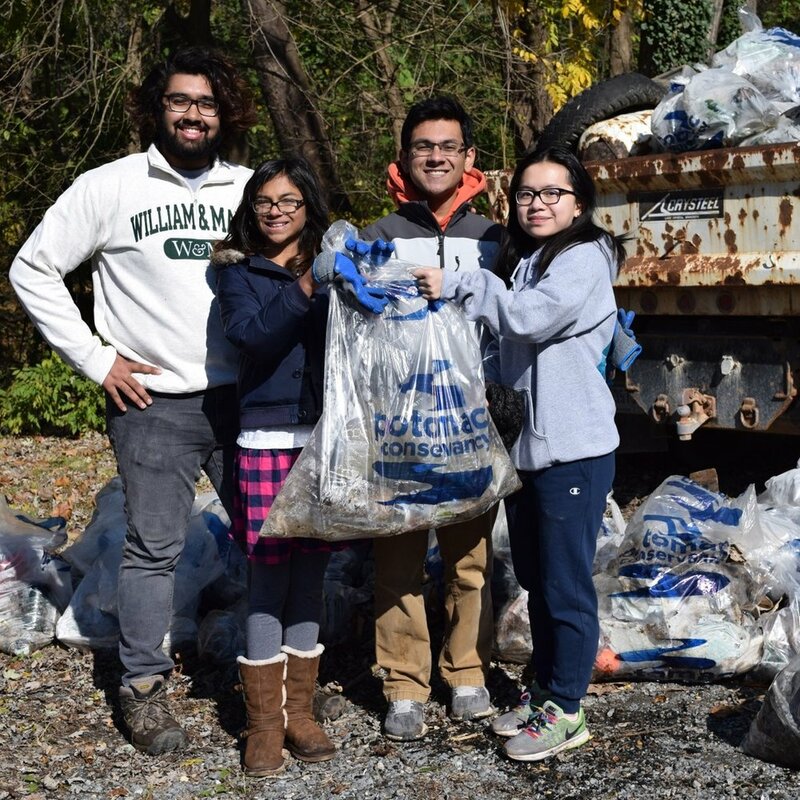 Potomac Conservancy and Ward 8 Woods will be joining forces to collect trash and debris at Ft. Stanton Recreation Center, a beautiful green oasis in the heart of Ward 8! Register below to join our efforts and take action for clean water and healthy public lands! Thank you to our sponsor, Northrop Grumman! Thank you to our partners, Ward 8 Woods, and The National Park Service! Potomac River Cleanup at LBJ Memorial Grove!